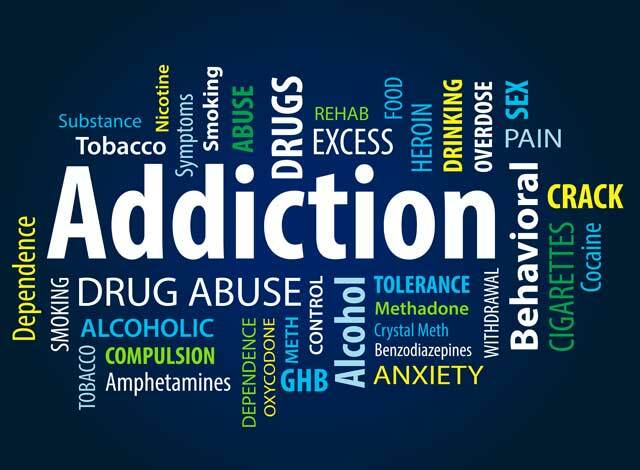 Substance abuse can be defined as abnormal or harmful use of legal and illegal substances such as alcohol, marijuana, prescription drugs and other such hard and soft drugs. Skipping work because of a hangover, losing out on social time because of marijuana, or distancing oneself from friends and family because of other drugs constitutes substance abuse. Overuse of prescribed drugs or self prescription also constitutes substance abuse and can often be overlooked as the abuse is done shielded behind a doctor's prescription. However, there is a thin line between substance abuse and addiction which can be crossed quickly and unnoticeably, thus it becomes of utmost importance to identify the signs of substance abuse in our loved ones as soon as possible, so as to provide them the help that they need. With many treatment facilities available today such as the facility for addiction treatment in San Francisco, getting help has become easier. Let us now take a look at how one can identify the signs of substance abuse in their loved ones and get them the help they need. When a person starts abusing or overusing a substance, there are subtle changes that creep up in their life. They might become distant from family and friends, they might become irritable, lose out on family time, stop delivering work related projects, taking unnecessary offs from work etc. In general, the substance abusers start behaving in a manner which is out of character for them. These changes indicate that the person is spending more and more time reeling under the influence of the substance, and the situation must ring an alarm bell. Substance abuse also effects a person's behaviour, thus in order to detect substance abuse, one must notice abnormalities in their loved one's behaviour. Symptoms such as depression, mood swings, excessive drinking during the day or drinking in secret, blackouts or lapses in memory, unnecessary lying, neglect of personal hygiene, anxiety, fidgeting, yelling, rude behaviour with family, neglect of children and spouse, etc. must be looked out for. Substance abuse can also bring about a lot of noticeable physical changes in someone, such as bloating, puffiness in the face, vomiting, diarrhoea, nausea, trembling hands, insomnia, excessive weight loss or weight gain, headaches etc. Thus, while looking for symptoms of system abuse in their loved ones, these changes must be noticed. The pattern of substance abuse is easy to fall into, and hard to fall out of, however it is not impossible. Most often than not, it becomes difficult to admit to oneself that they have a problem, and thus it becomes easier to see the abusive pattern when a friend or family member points it out. With modern advancements in medicine and de-addiction therapy techniques, and the love and support of family and friends, one can easily, with steady will and determination, pull oneself out of the abusive pattern.